No Smoke. No Mirrors. 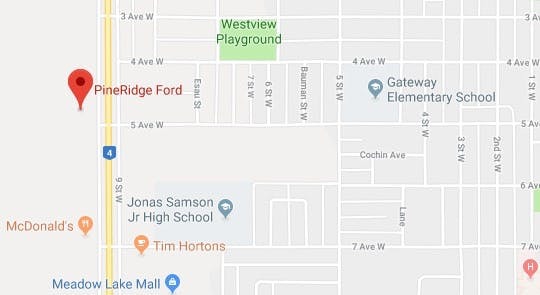 We’re just incredibly proud to be part of the Meadow Lake Community. 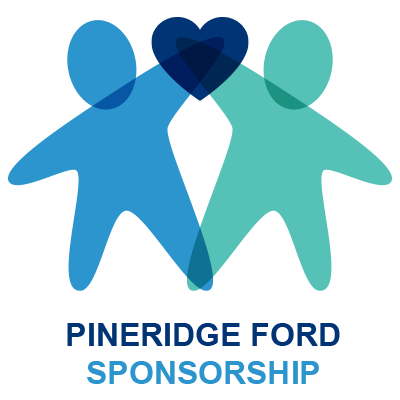 Without the support of Meadow Lake area residents like you, PineRidge Ford wouldn’t be in business. It’s that simple. We’re not only a Ford dealership, the PineRidge Ford staff are people from the local community. We couldn’t be more proud to call Meadow Lake Saskatchewan home. We’re passionate about our community and try to give back whenever we can. Supporting local groups and organizations is something we’re passionate about. If you have a local group, organization or charity that needs support, let us know. Send us a few details about your cause and request; if we see a fit and are able to help, we’ll gladly set up to the plate. To date we have donated $750,000 to local causes and the number keeps rising. Check back often to see the number climb and the community benefits that come along with the funds. What are you waiting for? Fill out the Sponsorship Request Form today! Just a few examples of the countless groups and causes we continue to help. Proudly supporting Canada’s (and Saskatchewan’s) game.